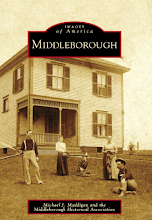 Between 1887 and 1900, Hathaway, Soule & Harrington operated a shoe manufactory on Cambridge Street in Middleborough. One of the last stages of production involved the packing of the shoes for shipment, work done in the room pictured above. 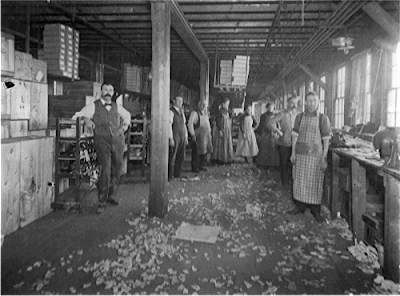 Manufactured shoes on the wooden racks seen at the left would be packed into paper boxes by the women at the end of the room, while the men in the foreground would place the boxes into the larger wooden crates. A teamer then would take them to the depot on Station Street. 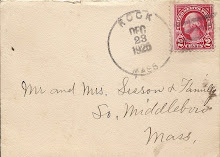 Interested in the picture of Hathaway, Soule and Harrington packing room. I have learned that this is my great-grandfather's company and I am trying to learn about the different factories he had. Do you know where I might find more information on this one? 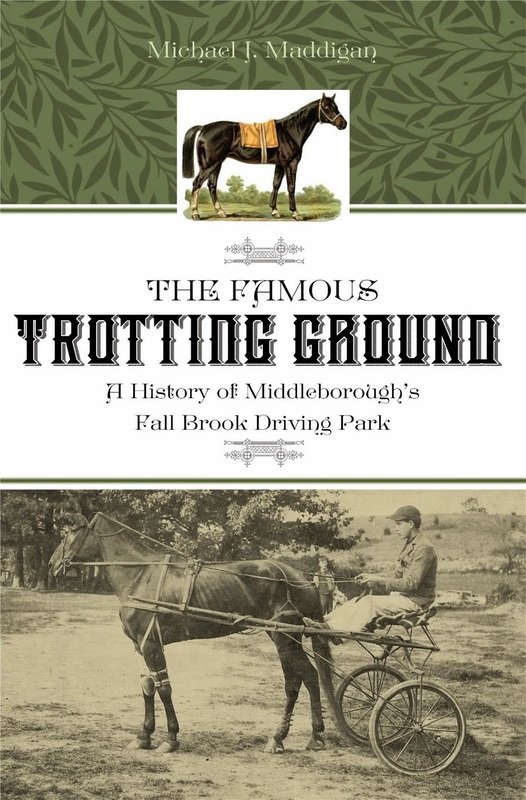 There's a little information in Mertie E. Romaine's History of the Town of Middleboro, Massachusetts which reads: "In 1887, Hathaway, Soule and Harrington, a large shoe concern with factories in New Bedford and Campello [Brockton], opened a branch factory in a building on Cambridge Street [in Middleborough]. 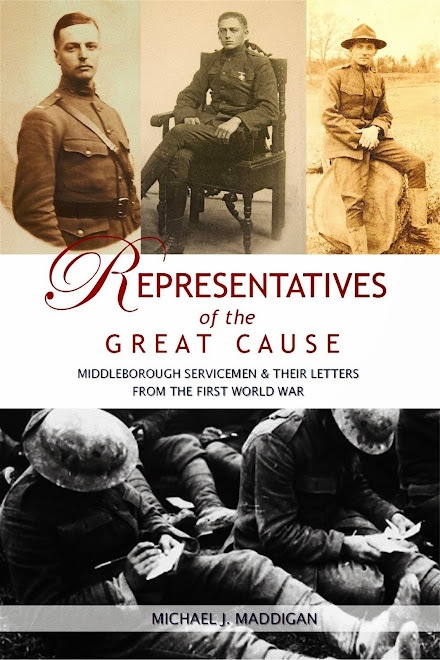 The business continued here until 1900, when the firm left town and three men who had been identified with the company remained to organize the Alden, Walker and Wilde Shoe Company, which moved to Weymouth after their factory burned in 1904." 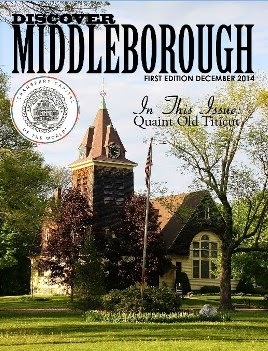 Also, you can check the index for the Middleboro Gazette which is available on-line at the Middleborough Public Library's website under the digital library tab. (You can link directly to the library's site through the side bar on the right). 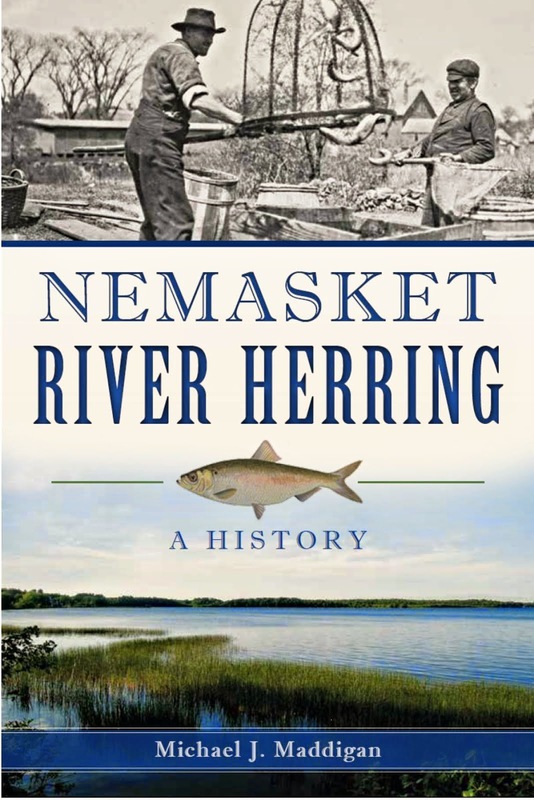 There are listings for Hathaway, Soule and Harrington for a number of years. If you'd like to share any information you have, please feel free, and I hope this information helps! Thank you for the information. It encouraged me to look further into the shoe business. Nothing about the company survived with my family. Through the book, The History of New Bedford by Leonard Bolles Ellis, there was a section on Hathaway, Soule and Harrington Shoe Manufacturing. My great-grandfather, Savory C. Hathaway, was the owner and founder of Hathaway Shoe Manufactory, until Rufus Soule joined him and it became Hathaway and Soule Shoe Manufactory. 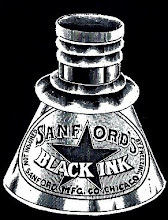 Then Herbert Harrington joined them, and it became Hathaway, Soule and Harrington Shoe Manufacturing. (HS&H) Through that article and another, I was able to learn a little more about the progress of HS&H, and that it started out after Savory returned from the Civil War, and instead of working for others, decided to start his own company. Over the years, they were known for high quality shoes and increased the number of salesman and factories. Their shoes were sold across the country and even overseas. 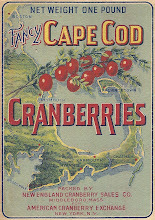 HS&H grew into a stock company by 1890, with showrooms in Boston and New York. My great-grandfather, Savory, died in 1898, at the age of 60, and the business continued until 1906 when it was sold to EE Taylor - another shoe manufacturing company. 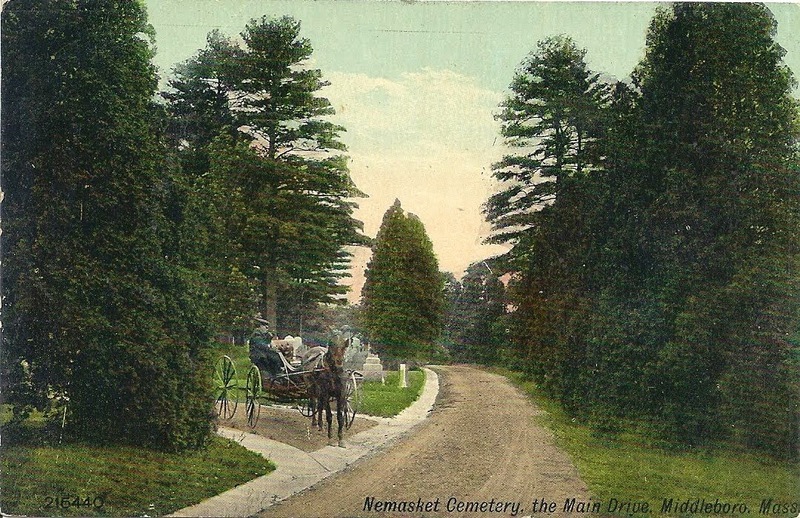 My grandfather, Merton L. Hathaway, worked for his father at HS&H, even after his father's death, until it was sold, but even he died at the young age of 42, in 1914. Merton’s siblings did not have anything to do with the shoe manufacturing and have long since passed away, along with any stories of an earlier time. I did locate a lawsuit that went to the Massachusetts Supreme Court. A woman got her skirt caught in some machinery at HS&H, and was injured because it did not have a skirt guard. When she applied for the position, months earlier, she was aware that it did not have a skirt guard and she accepted the position anyway. The court ruled in HS&H favor. Have you ever come across any other photos of the business? I have even tried to find out more about the shoe business itself, but there aren’t any books that I have been able to find. I found your picture caption interesting in that you described what would be taking place in the last stage of production and wanted to know more! Hope this adds a little substance to Hathaway, Soule and Harrington, for your recollections page.